. . . and you shall teach them diligently to your children, and you shall speak of them. 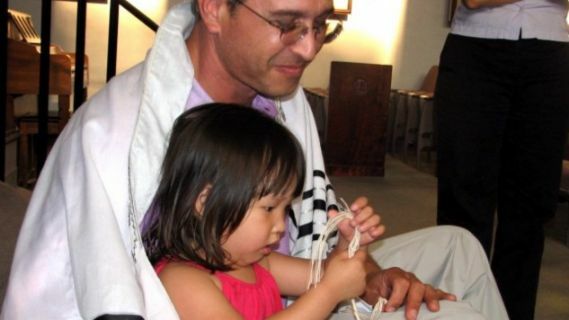 . .
We are a vibrant, egalitarian, Conservative Jewish congregation, striving to meet the spiritual, educational, life cycle and social needs of our diverse membership. 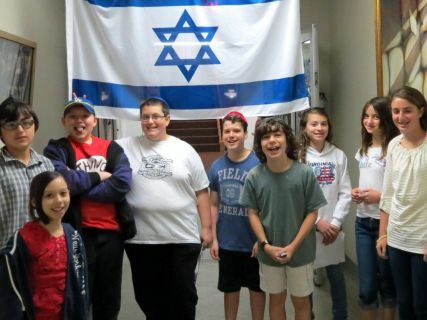 Through fulfillment of mitzvot, we provide opportunities for meaningful living for our synagogue membership. Temple Israel exists to help its congregants and the surrounding community find greater meaning in life and to build community. 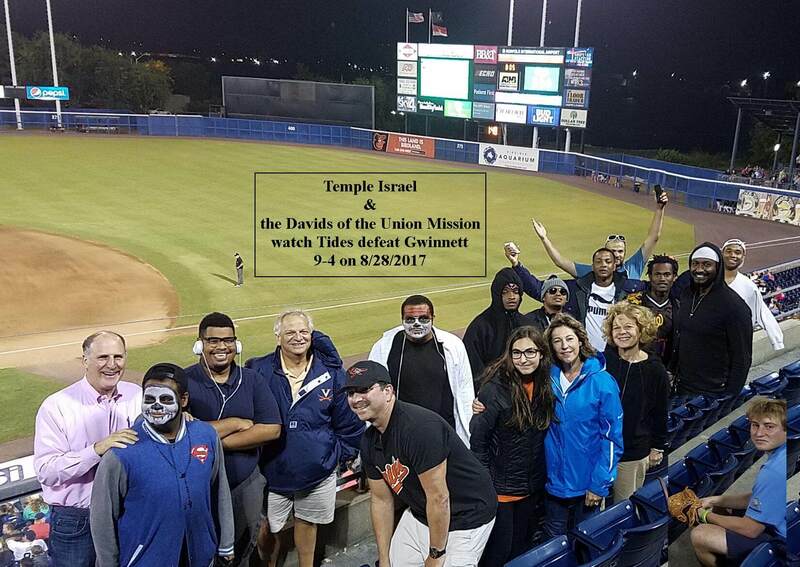 Our twice-daily services as well as Shabbat and Holiday worship involve wide participation from our members. 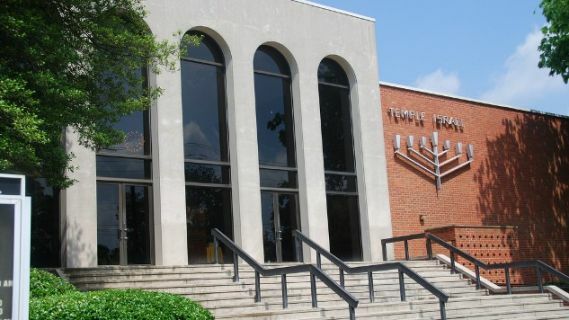 Under the leadership of Rabbi Panitz, Temple Israel welcomes and seeks to empower ever richer spiritual life. 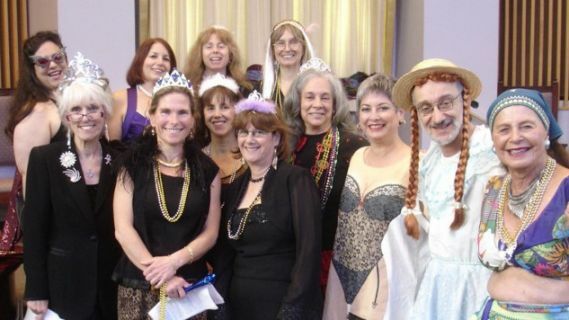 While we are a Conservative synagogue, we recognize that many non-Jewish spouses or relatives seek to have a meaningful part in life cycle celebrations and in holiday events. We always welcome anyone interested in Judaism to attend events at Temple Israel. 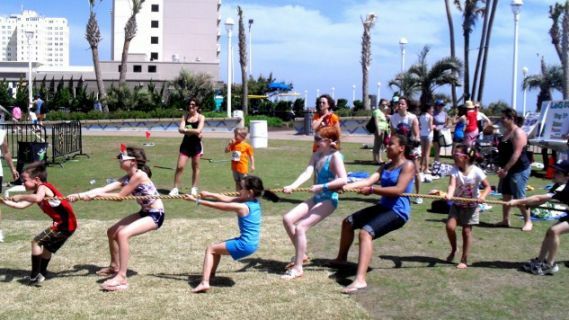 We seek to find appropriate ways to help them take part. 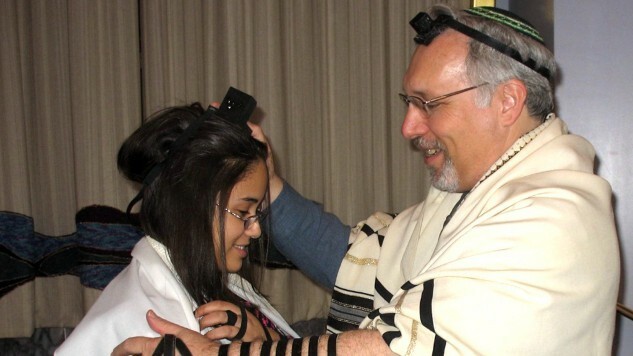 For example, a non-Jewish parent of a bar or bat mitzvah child is welcome to ascend the bima with the Jewish parent and to offer words of praise and encouragement to the child as part of a tallit presentation. The non-Jewish spouse may stand on the bima with the Jewish partner who is having an aliyah. In most celebrations there are some elements that are not distinctively Jewish–a prayer for our country or a prayer for peace, for example, on Shabbat are entirely appropriate for anyone to lead. 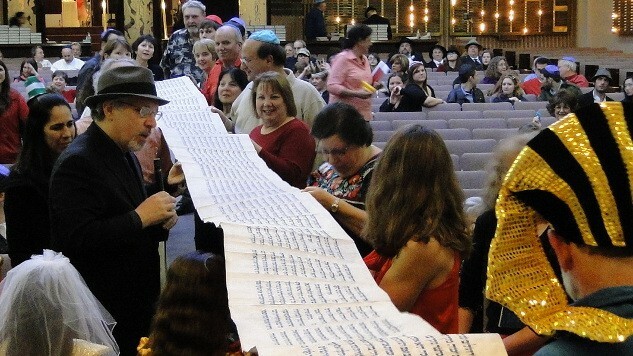 Minyan Services Monday – Thursday alternates each month, with odd months at Temple Israel (January, March, May, July, September, November) and even months at Congregation Beth El (February, April, June, August, October, December) at 5:45 pm. Minyan Services: Sunday, 5:45 pm at Temple Israel. Welcoming all, Temple Israel offers a lively meeting place for hundreds of individuals and families in Southeastern Virginia. 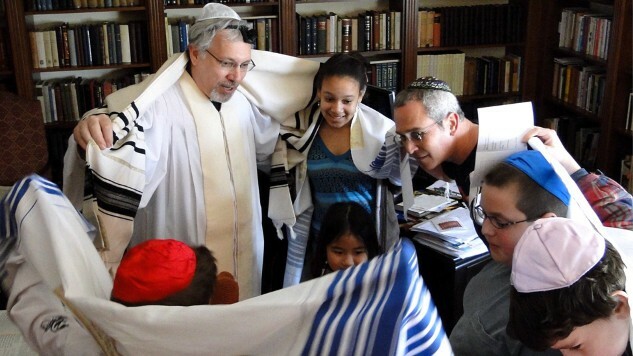 Join us as we celebrates the fullness of Jewish life together. Our building is handicapped-accessible and we are sensitive to the needs of those with disabilities. We welcome military families, and make extra efforts to accommodate the spiritual life of those deployed to this area for however long or short a time. 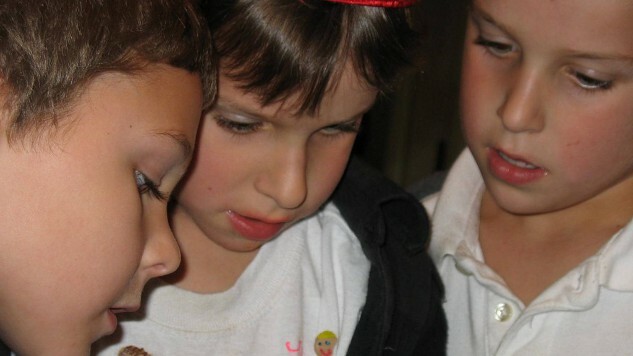 Join us for engaging holiday and Shabbat worship. Want to learn more Hebrew or to get an understanding of interesting elements of Jewish history or of Talmud? We have free classes. Want to learn to chant Torah or Esther or sections from the Prophets? Join the band of folks who have enjoyed mastering those challenges in recent years. All aspects of temple life are open, to provide you with opportunities for personal growth and leadership skills. Enjoy entertaining musical programs and take part in fulfilling social action projects, take classes, enjoy social get-togethers. 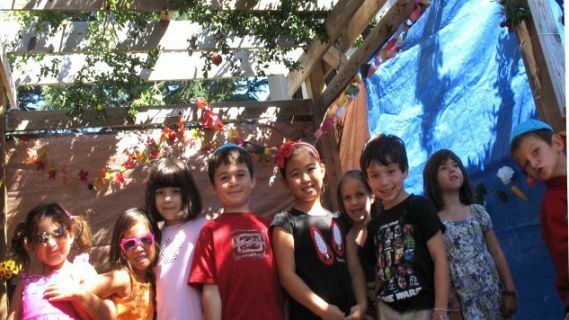 We are a partner in Beit Sefer Shalom, the community Conservative Religious School serving Congregation Beth El, KBH, and Temple Israel. Want a low-stress way to celebrate your birthday or an important anniversary with friends? Let Shabbat be your occasion for gathering your dear ones. Let us celebrate with you at kiddush luncheon. Feel free to visit us any Shabbat morning for prayer and fellowship, or any morning or afternoon for daily minyan.